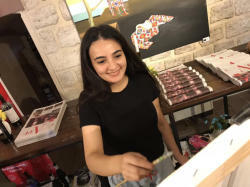 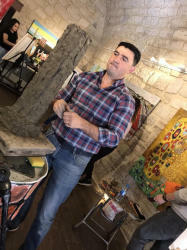 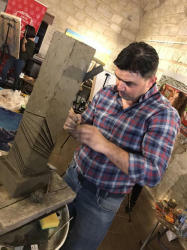 Art Tower Gallery hosted an open-air painting event dedicated to the creativity of genius composer Uzeyir Hajibeyli on November 4. 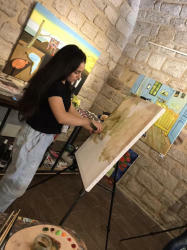 The plein air, as a form of self-improvement for masters, aims at supporting young people and intellectuals. 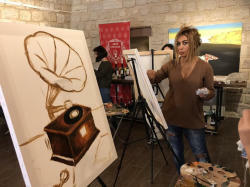 The art event brought together both young and experienced artists. 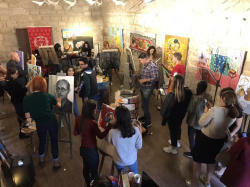 The music enveloped the entire space of Art Tower Gallery. 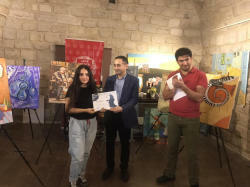 In their works, talented artists portrayed the heroes of famous operas by Uzeyir Hajibeyli, including "Leyli and Mejnun", " The Cloth Peddler ", "If Not This One, That One", as well as portraits of the outstanding composer, Trend Life reported. 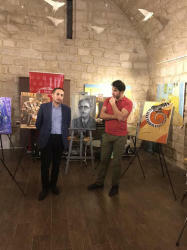 Director of the Azerbaijan State Picture Gallery Galib Gasimov and head of the Arts Council Azerbaijan Dadash Mammadov noted that Uzeyir Hajibeyli made a huge contribution to the development of national music. 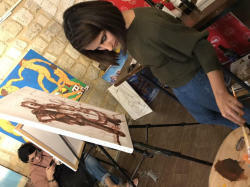 Artists painted pictures with great enthusiasm. 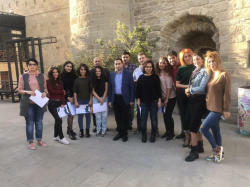 Uzeyir Hajibeyli’s music has served as source of inspiration for many of them. 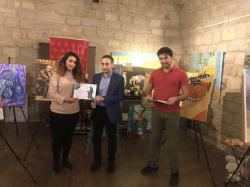 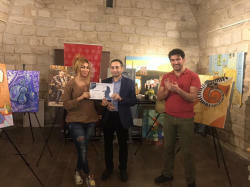 The event was organized on the initiative of the Icherisheher State Historical-Architectural Reserve Office, the Ministry of Culture of, the Azerbaijan State Picture Gallery, NGO Arts Council Azerbaijan and the Youth Network.